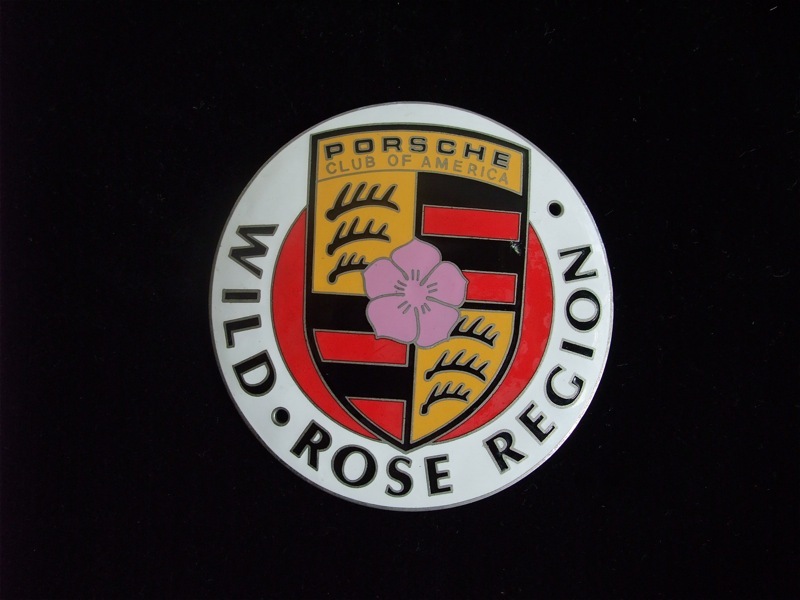 The local chapter of the Porsche Club is hosting Smiles and Miles on Wednesday, December 2. We’ll be sharing a video and slide show of our 4,000 km drive across India in an Auto Rickshaw. All are welcome! 2501 – 6th Street N.E. Come on out if you want to learn more about the adventure or just for a laugh. Please RSVP to Dina McDonald & let her know if you would like to join in for dinner or just the show. No, it’s not a race. No, it’s not a rally. Yes, there is a start line. Yes, there is a finish line. But everything in between will be up to us. There is no set route, no back up support, no pre-arranged accommodation and no hand-holding. It’s going to be just the three of us and all the magnificent chaos India chooses to throw at us. There is no way of knowing when or if we’ll get to the finish line. The only certainty is that we will break down, we will get stuck, we will get lost, we will be exhausted and we will have one heck of a lot of fun. As we prepare for this adventure, planning a daily route is pointless. Trying to sort out where we’ll stay every night is pointless. Detailed planning of any kind is really quite pointless. What we do know is that we’ll need to drive all the way across the widest part of India from Jaisalmer in the Rajasthani desert in the far west to Shillong in the Meghalayan hills in the far east. The shortest possible distance is about 2,600 km and we’ll have less than 13 days to tackle it at an average speed likely to be below 30 km/h. So we know we’ll need to start by pootling across the desert, but after that should we take a left turn into the Himalayas? Or will we head across the northern plains and into Nepal? We’ll certainly need to traverse some tributaries of the Ganges, pass through some tiger reserves and jungle, before crossing more tea plantations than we ever knew existed. To get to the end we’ll need to squeeze in between Bhutan, Burma and Bangladesh to arrive in the ‘Scotland of the East’ where we’re almost certain to be deluged by rain. It’s our favourite type of blind adventuring, with no guide book to follow. We much prefer to protect the sanctity of the unknown. In less than four hours the real adventure begins as the Rickshaw Run launches.